In just over two years, Health & Parenting has hurtled to the top of the charts with its global hits, Pregnancy+ and Tiny Beats. As a team, Health & Parenting is focused on creating high-quality, innovative apps for new parents. 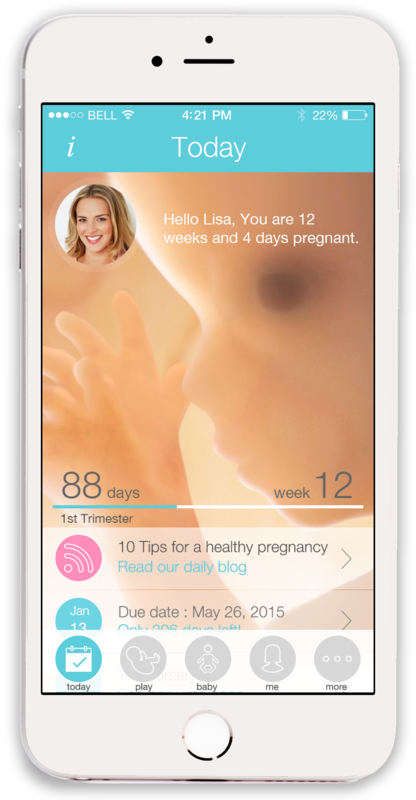 Among its growing suite of products, Pregnancy+ and Tiny Beats are its flagship apps—Pregnancy+ is one of the most popular pregnancy apps in the world with over 2 million downloads per year. The app and its rich content has been translated into seven languages and is available across countless platforms including the App Store, Google Play Store, Windows Store, Amazon App Store, and more. Tiny Beats, a fetal heart rate monitor app, can be found in fourteen languages and has maintained a consistent spot in the top five rankings of the Medical section of the App Store. Parse has been quick and relatively easy to integrate. On an ongoing basis, the dashboard gives us clear visibility of our customers’ engagement and retention. Specifically the segmentation of who you’re about to push to, and being able to preview how they will see the notification on their device have been our favorites parts of using Parse Push. Pregnancy+ and Tiny Beats are available for download across platforms. Find both apps and discover the rest of the Health & Parenting suite of apps here.